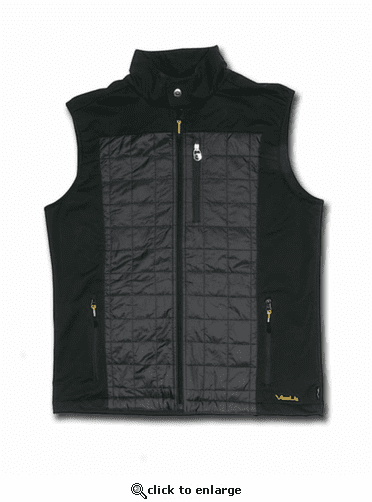 The Golo Heated vest is lightweight, comfortable to wear and its style is versatile so you are ready for any occasion. This sporty vest comes in a fitted cut but is constructed with a 4 way stretch fabric making feel like a part of your body. It is not only comfortable but will also help keep you warm and loose before you step to the first tee. 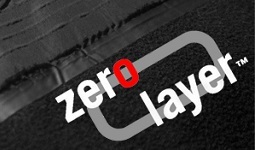 With its Zero Layer\xAC heating system blasting hours of 7v\xBB heat to your back and chest it will allow you to endure the cold and wind while keeping you looking better than anyone in your foursome. It is not only comfortable but will also help keep you warm and loose before you step to the rst tee. With its Zero Layer heating system blasting hours of 7 Volt heat to your back and chest it will allow you to endure the cold and wind while keeping you looking better than anyone in your foursome.